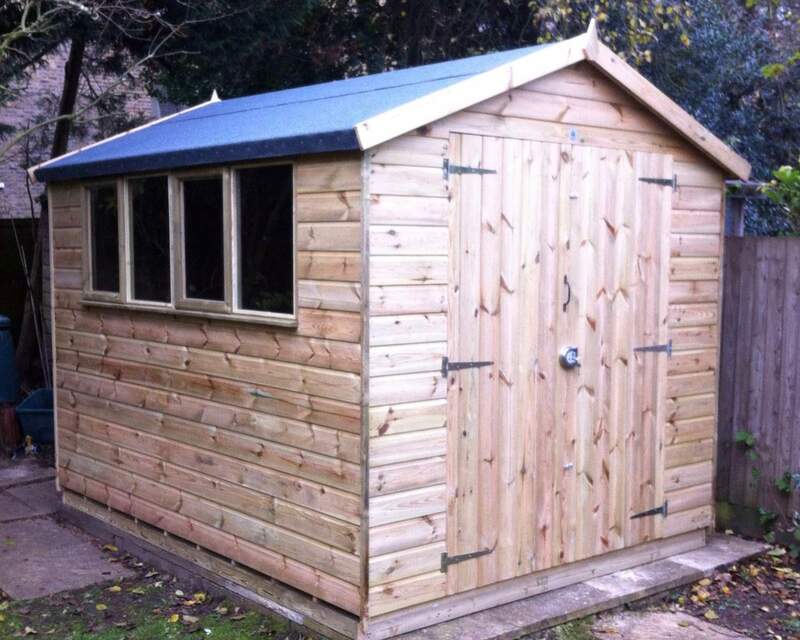 Discover our range of 10 x 6 sheds, designed by you, handcrafted by us. 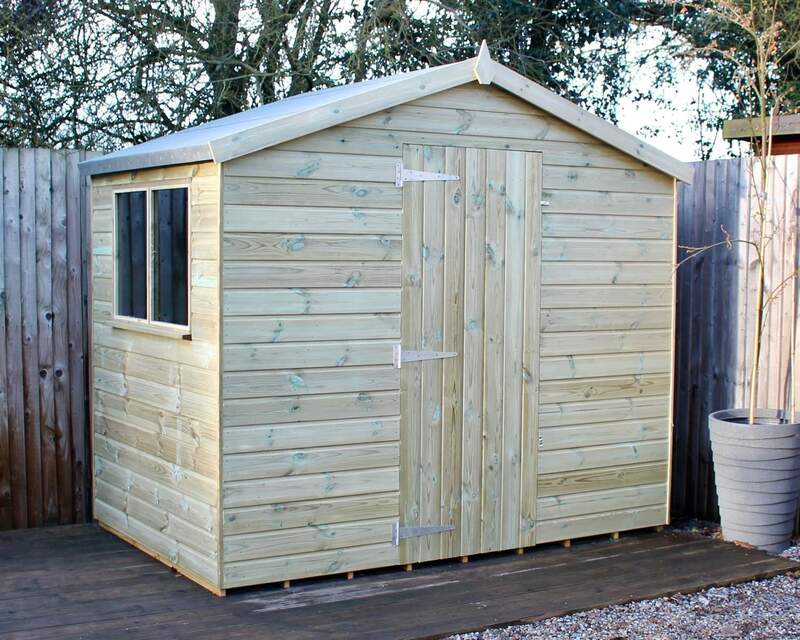 Each of our sheds is manufactured from quality timber sourced from Sweden, and handcrafted by us in the heart of Kent. Our attention to detail, meticulous manufacturing process and excellent customer service are what has secured us an Excellent rating on TrustPilot. 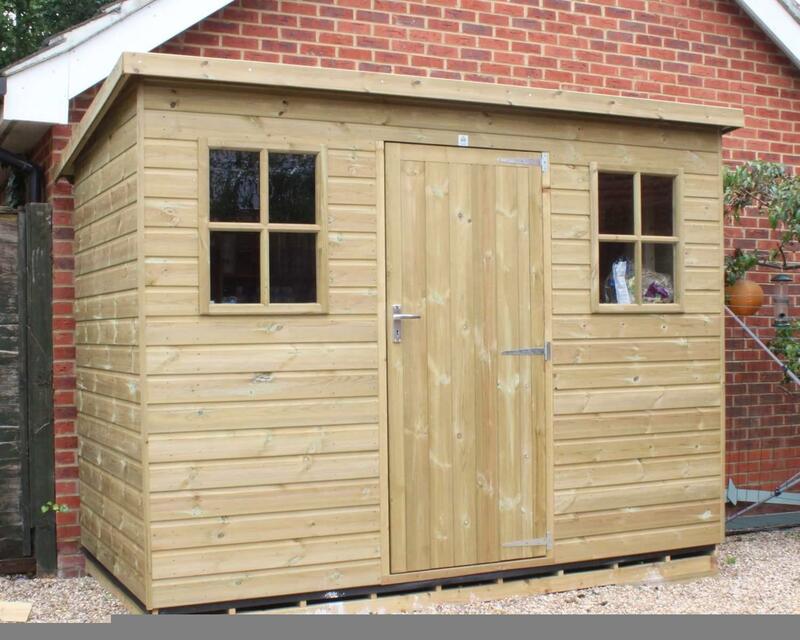 If you’re looking for a storage solution, home gym, garden office or a quiet sanctuary, explore our range of 10 by 6 garden sheds below. 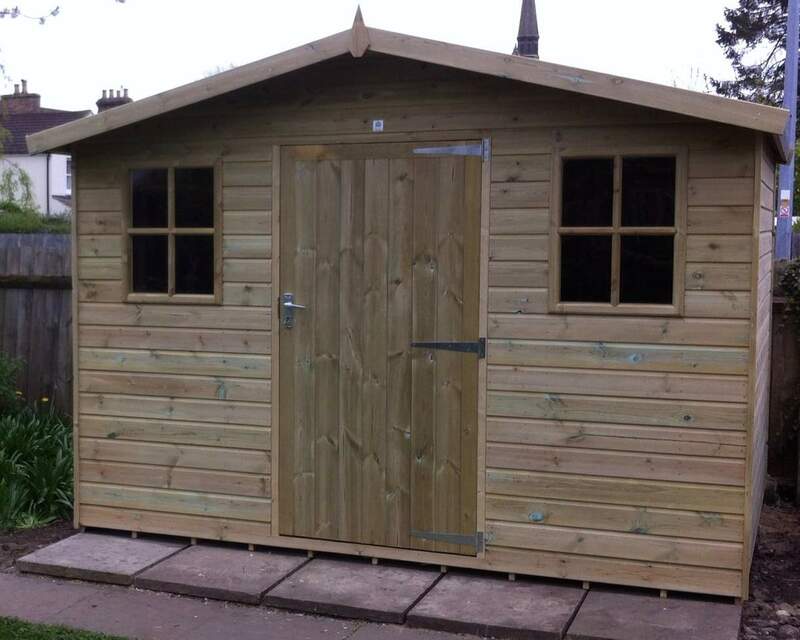 Are you in need of a 10 x 6 shed? 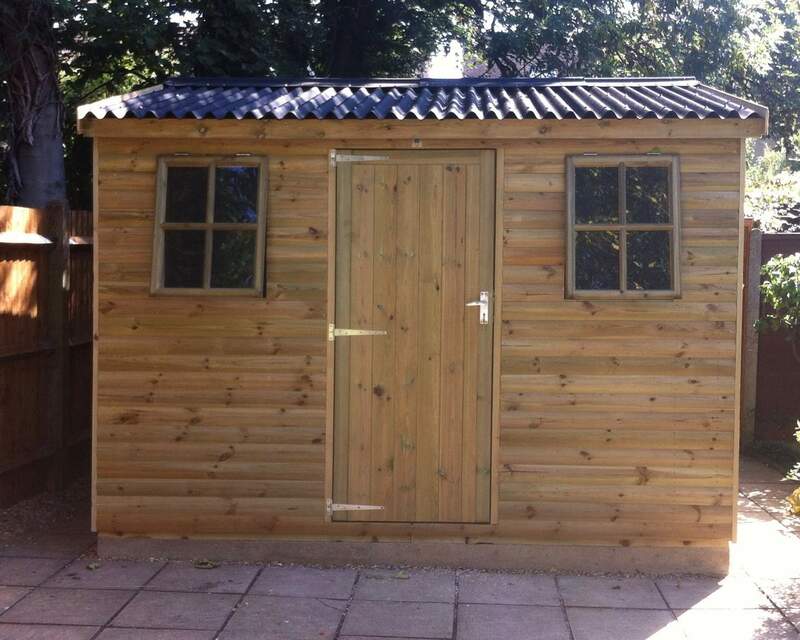 Our range of timber outbuildings is suitable for a multitude of purposes, from garden storage to home cinema. 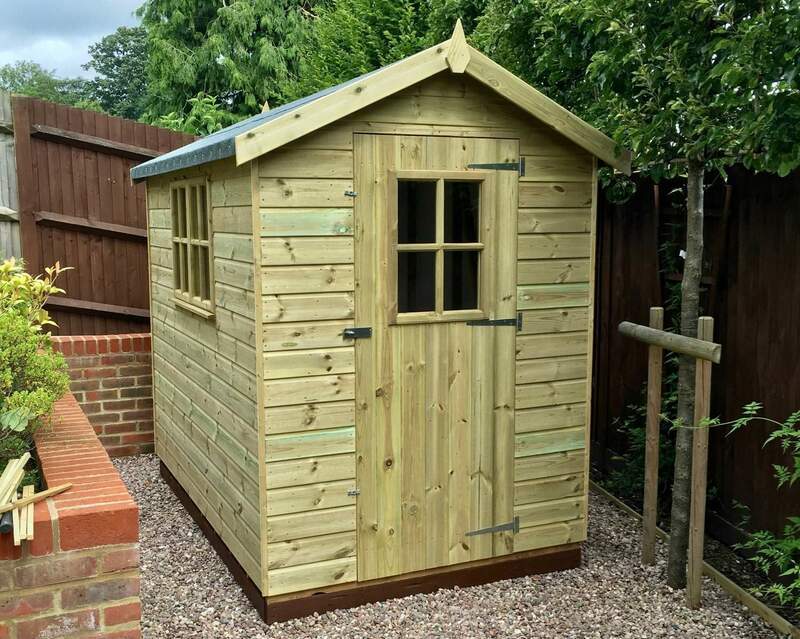 The popular 10 by 6 size comes in a variety of designs and styles including pent, apex and potting shed; rest assured you’ll find a garden shed to meet your needs. 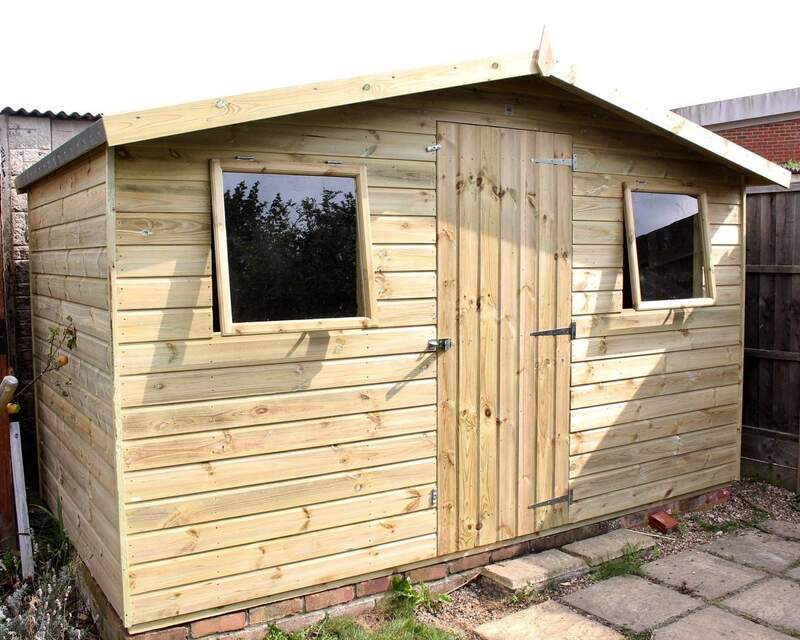 Each of our timber buildings is manufactured from 100% pressure treated timber to ensure your shed withstands the elements of weathering, meaning you’ll have peace of mind knowing your shed will be protected from rot, decay and mold. 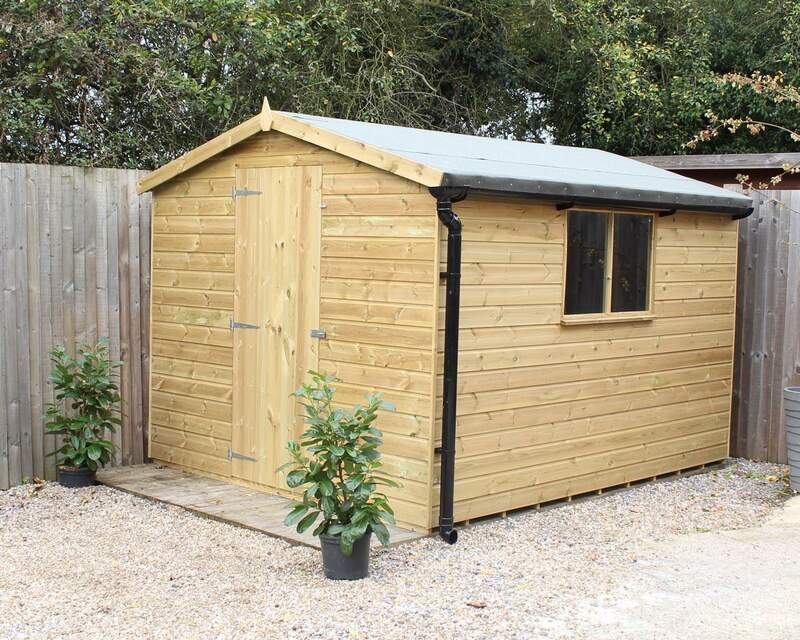 Our pressure treatment process is advantageous as not only will the exterior of your building remain intact, so will the interior, ensuring your belongings are also protected from signs of weather damage. 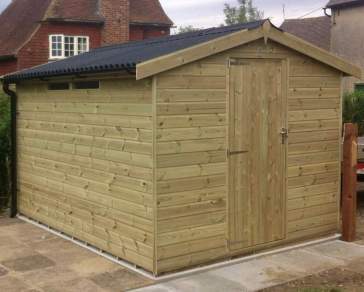 Tailor-made sheds and outdoor buildings are our speciality. 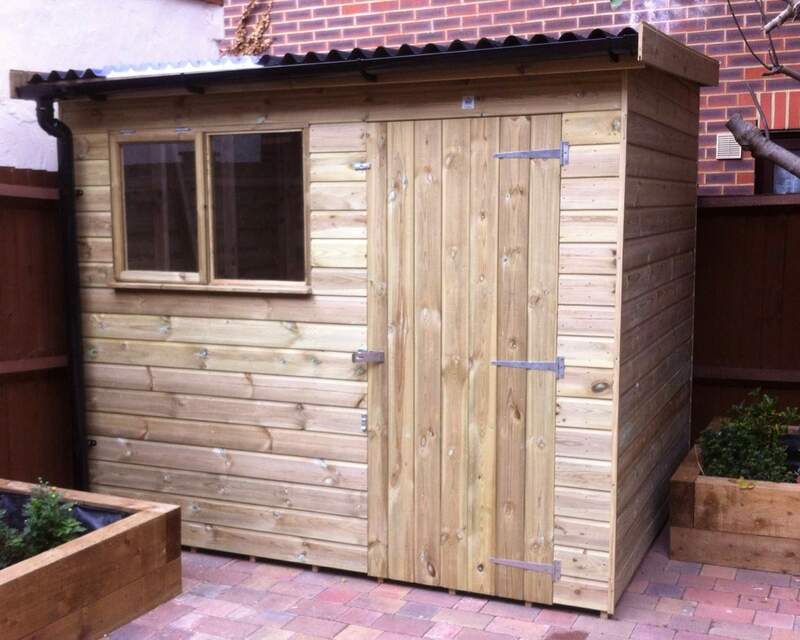 That’s why our garden sheds allow for alterations and customisations made specially by you. 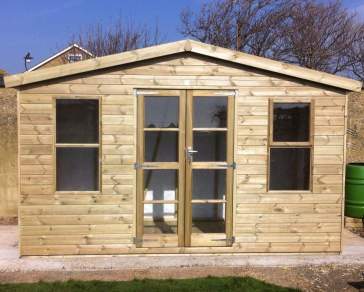 Our simple 11-step customisation process enables you to change important aspects of your building from door and window placement to cladding, framing and felt. What’s more, you have the ability to add extra security features, including security mesh, padlock and bolts, and so much more. 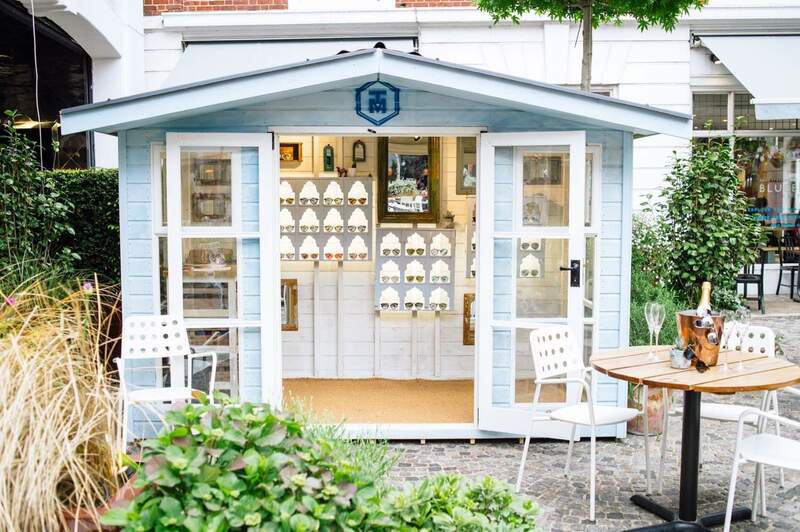 If you would like more information about our customisation process, please do not hesitate to get in touch. 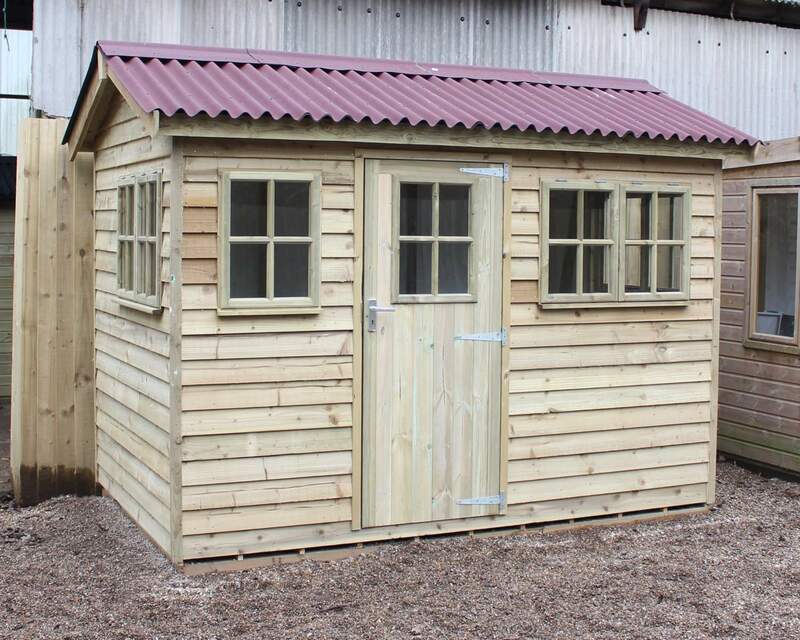 Because we are experts in bespoke shed customisation, we are always on hand to help you design your dream shed from scratch. 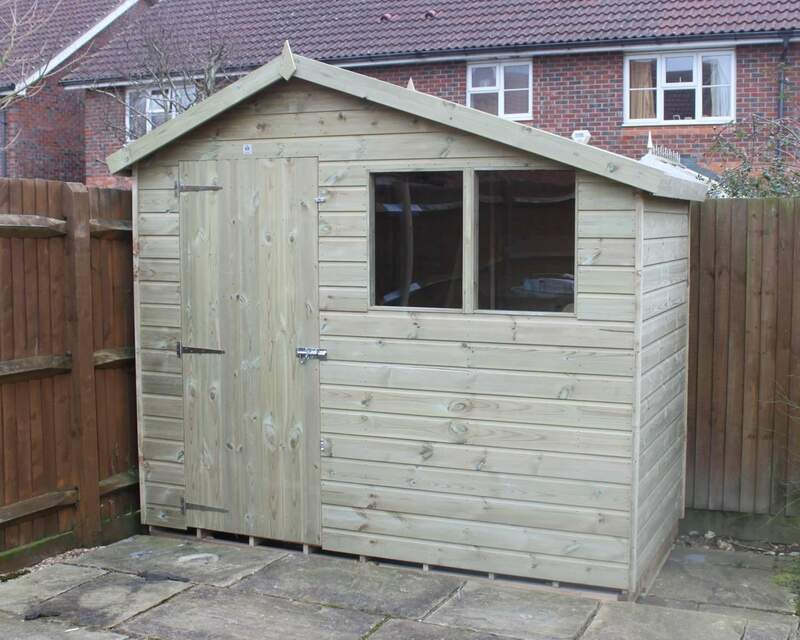 Residents from Kent and surrounding areas benefit from free delivery and installation. If you would like to know whether you’re eligible for free delivery, please visit our delivery page. 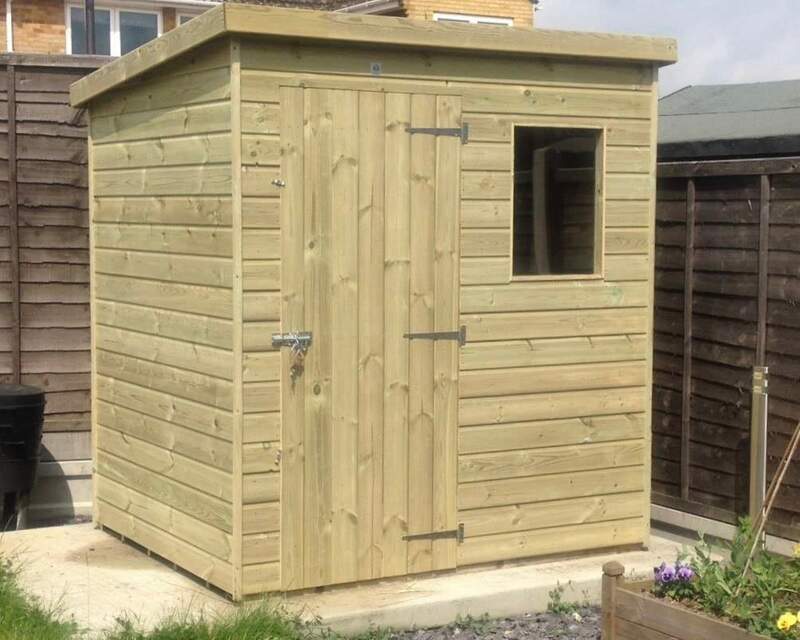 For our expert team of installers to erect your garden shed, we will need plenty of access to the area for installation; get in touch if you have any queries. 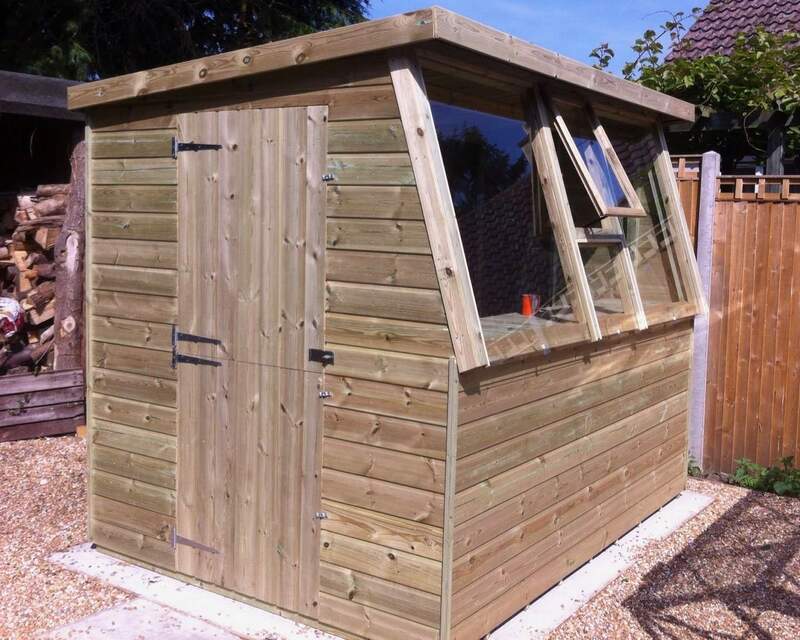 You can expect to receive your garden shed within 6 to 8 weeks of placing your order.